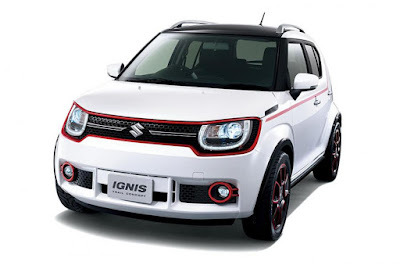 Paris Motor Show 2016 will be held at October 1 to October 16, 2016, will be used by Suzuki to introduce the hybrid-engined model of Ignis city car. In addition to following the trend of environmentally friendly vehicles, the presence of Ignis hybrid aims to meet the regulations in several European countries are now using the Euro6 emission standards. 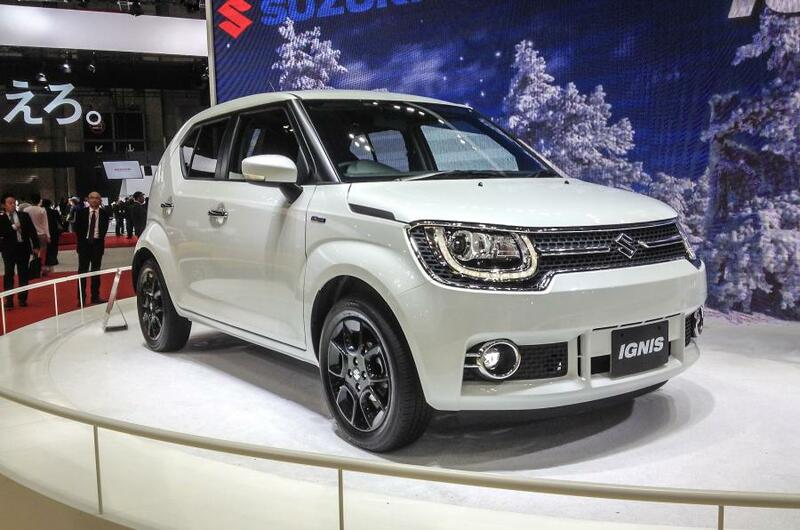 As quoted from Autocar, Suzuki will use four wheel drive system. Its conventional engine will drive the front wheels, while the electric motor will drive the rear wheels. Especially for the European market, Suzuki will change the appearance of the bumper and reportedly, will be slightly different to its Japanese counterpart, will be longer about 10-15 cm although the floorplan will be unchanged.